Leinster winger James Lowe received a red card for taking out Munster counterpart Andrew Conway in the air. In a fiery and tetchy first-half in Limerick, Leinster lost both props Cian Healy and Tadhg Furlong to the sin bin for respective high tackles on Conor Murray and Chris Cloete, with the latter stretchered off the field, before Lowe was dismissed for challenging Conway in the air. 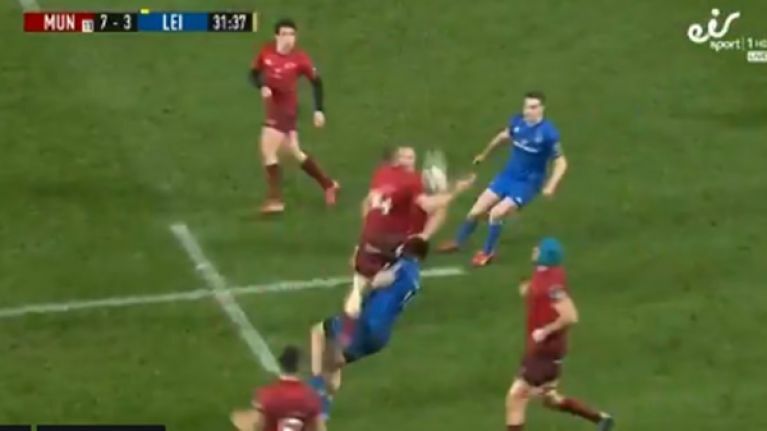 Former Ireland internationals Donncha O'Callaghan and Luke Fitzgerald both felt that Lowe deserved to see a red card while O'Callaghan felt that Leinster were over exuberant in an extremely physical first-half at Thomond Park. "What's going on with Leinster? Did Santa not stop there or are they frustrated with the trip down and the traffic in Naas?" O'Callaghan asked during eir Sport's coverage. "They've been awful. Their discipline has been really, really bad. I'll be honest, I think there could have been two red cards.  I just think Leo [Cullen] and Stuart [Lancaster] need to get a hold of guys in their dressing room and have to take control. "They have to go to the main guys in their dressing room and their leaders and say 'this is not an acceptable way to conduct yourself on the pitch'." Fitzgerald said that he was impressed by the way that referee Frank Murphy took control back of the game after a very frantic opening 40 minutes and noted that Leinster need to calm down after a wild half. "It's a definite red card," added Fitzgerald. "I like that Frank has been calm and I actually think that he's regained control of the game which is a big testament to him. "I think he made an early error there but that was definitely a red. No arguments there from a Leinster perspective but I think from Munster's perspective they've dealt with it well. "From a Leinster perspective... calm down... they were definitely up for this fixture but they've just over done it now. "They need to calm down and find a way back here."